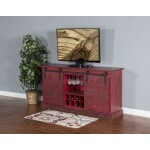 Gray Elements 64" TV Console..
Vintage Black Elements 64" TV Console..
Sedona Barn Door Entertainment Wall..
Burnt Red Barn Door TV Console ..
Burnt Red Barn Door TV Console..
Charred Oak Barn Door TV Console..
Charred Oak Barn Door TV Console .. 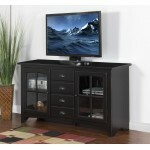 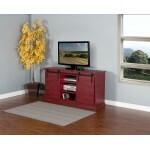 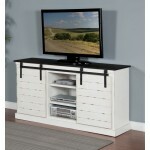 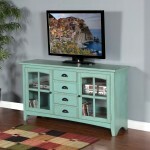 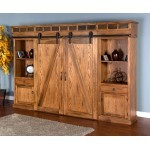 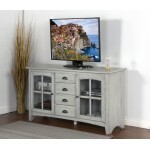 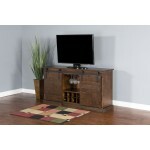 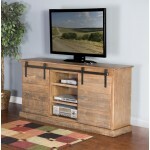 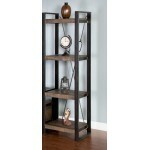 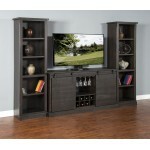 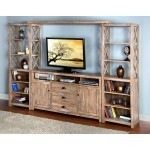 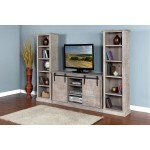 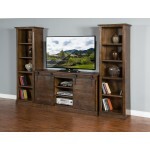 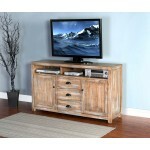 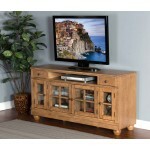 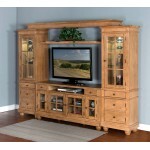 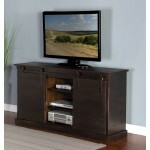 Dark Chocolate Barn Door TV Console .. 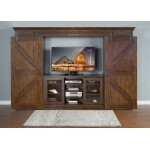 Dark Chocolate Barn Door TV Console.. 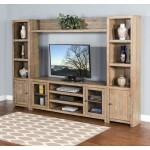 Dark Chocolate Slanted Panel Barn Door TV Console ..
Driftwood Barn Door TV Console ..
French Country Barn Door TV Console..
Mountain Smoke Barn Door TV Console ..